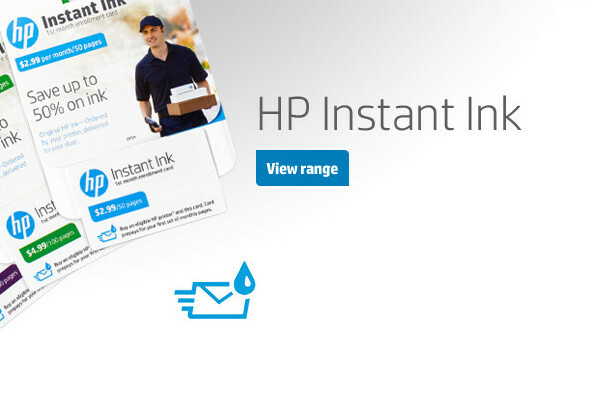 HP is a leading personal computing and printing company with an ever expanding portfolio of products, delivering innovations that will empower people to create, interact and inspire like never before. 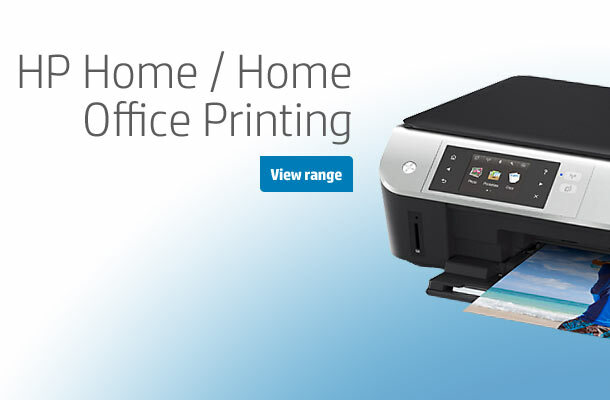 Whether you’re looking for an ultra-mobile laptop, a versatile 2-in-1, your new family desktop or the latest high-spec gaming PC – we’ve got a great range of HP models to suit your style. 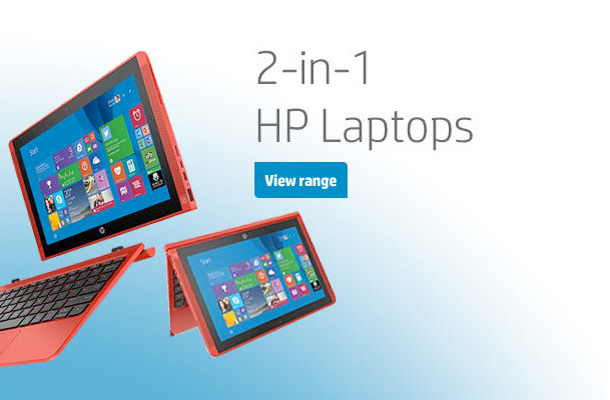 Dedicated to affordable quality and reliability, an HP 2-in-1 is a versatile way to watch, read, type and play. 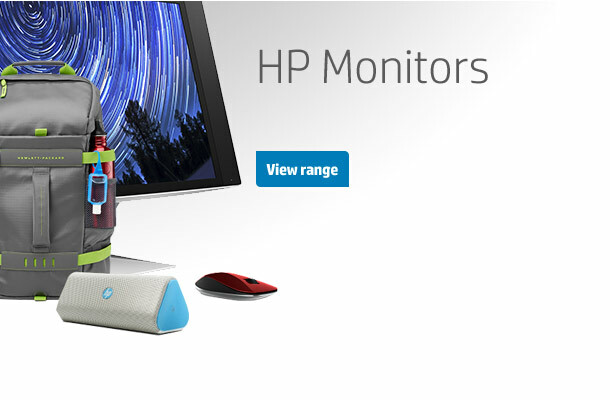 HP also boasts a wide range of laptops, desktop PCs and accessories to suit your needs. 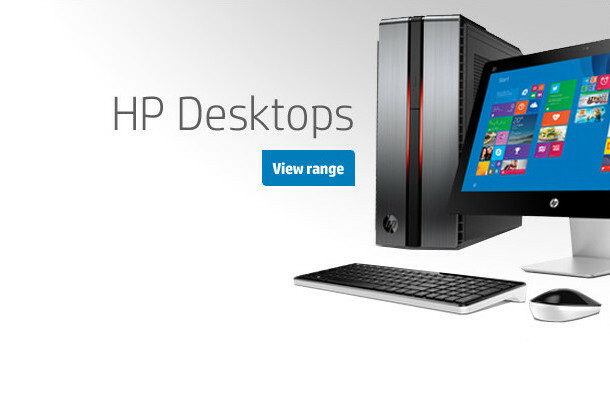 Work on the go with our slim and lightweight laptops or get powerful computing and run more demanding software on a top-of-the-range HP desktops. 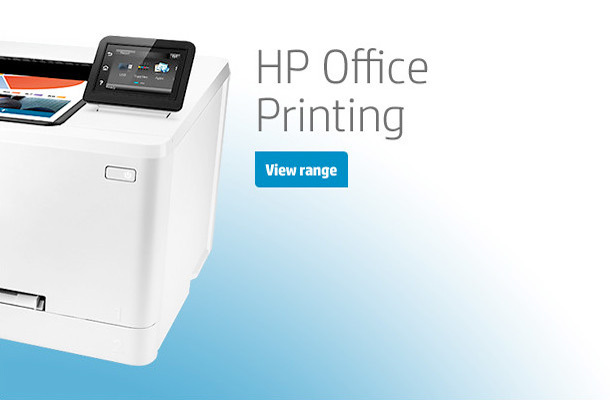 HP devices are available in a variety of colours and specs, so you can always find the perfect match for you. 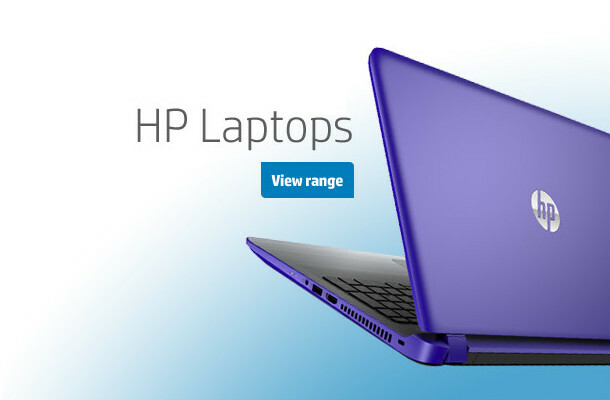 For a full digital experience, take a tour of our high-performance laptops and accesories. 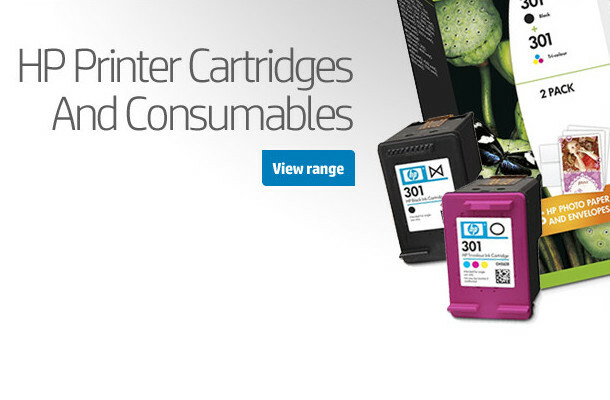 Please have a look over our exquisite printing gear and consumables.